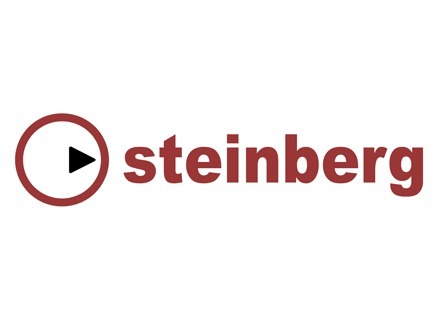 Steinberg has released maintenance update versions 8.0.40 for Cubase Pro 8 and 7.0.40 for Nuendo 7. ‪For the Musikmesse, Steinberg offers 50% off HALion‬ 5, ‪‎HALionSonic‬ 2 and ‪‎GrooveAgent‬ 4. Steinberg has released a new maintenance update for WaveLab Pro 9 and WaveLab Elements 9. Steinberg has announced version 9 of its audio editor Wavelab, with two different (Pro and Elements) versions. From February 12 to February 15, Steinberg gives everyone the opportunity to purchase HALion 5, Groove Agent 4 and The Grand 3 at 50% off. Steinberg has announced the release of the 8.5.10 maintenance update for Cubase Pro 8.5 and Cubase Artist 8.5. Steinberg has released a free Cubase Pro 8.5 trial version, which is fully functional for 30 days. Steinberg and Club Cubase USA are having an online Google hangout today with Greg Ondo introducing the newly released Cubase Pro 8.5. After a few hours spent waiting after its early announcement earlier today, Steinberg's new DAW version is finally available. Later today, Steinberg is about to launche v8.5 of its Cubase Pro DAW, announcing several improvements to track handling and mixing.